I want to share why Ordway is such a special place for engineers and why our approach to solving engineering problems and designing the world’s best billing architecture works so well for customers. Signing customers, and getting them to pay you for your services, is the heart of every company’s operations. For that reason, Ordway’s billing and revenue automation platform must play nicely within a variety of ecosystems—and those ecosystems can be sprawling. Fast, straightforward connectivity into and out of other platforms is not only a nice-to-have, it’s vital. Our engineering team designs our service to be as flexible as possible on a Ruby on Rails, React, and PostgreSQL stack. The combination of a modern stack along with a philosophy of flexibility means the core platform is built in a way that can work for all companies. To meet the very specific needs of individual customers, features are designed to be configurable. For example, our customers can configure revenue recognition templates to meet the dynamic needs of their business whether it’s monthly, or even daily revenue recognition rules. This flexibility is driven by an API-first strategy. To achieve this level of customization, for every feature that is built, we ensure the same experience, regardless of the customer’s entry point and preferred inputs. Whether using the Ordway application’s web interface, connecting to other systems through the API, or working with .CSV or even Excel files, all of these inputs and outputs work the same. Making these three methods of interacting with our platform consistent and DRY is fun work for developers. Even within a single company, billing often gets complicated. Our Founder & CEO Sameer Gulati laid out in “Pricing may be simple. Your customer is not,” how the oversimplification of your pricing and billing model may cause your company to leave money and customers on the table. For example, Ordway enables our customer ListReports to handle contracts billed automatically on different days throughout the month, and add agents and lenders seamlessly, regardless of billing plan, tier, or contract duration. The intricacies of building an elegant solution that encompasses all the edge cases related to billing create an exciting challenge for Ordway engineers. Compared to other products, it’s different. Most of my experience is with eCommerce. There is much complexity in eCommerce, though writing something that adds an item to a cart is different than something that needs to accurately generate future revenue schedules, based on complex billing realities. 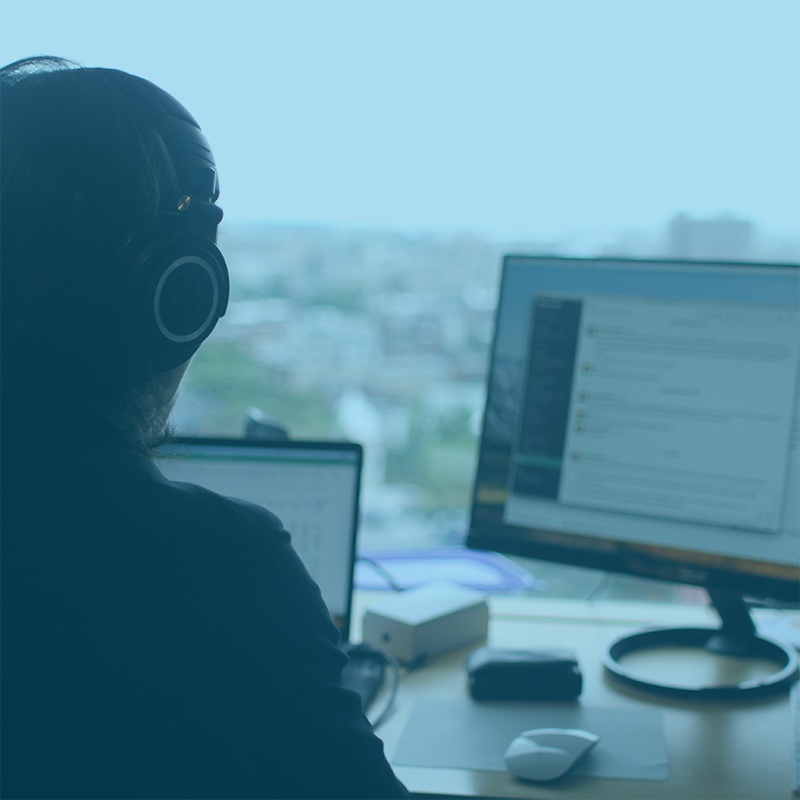 Flexibility permeates everything the engineering team at Ordway does, from our software development approach, to hiring, to how we work together. Examples of this are everywhere, whether it is taking the best aspects of Agile methodology or embracing a hybrid approach to microservices. We’re not looking for any out of the box solution. We pick what we have experience with, and what works the best for us, and do that. Full stack developers thrive here and we offer more opportunities to learn about all parts of our stack. And equally important, we listen to and solicit input from everyone when designing solutions. Ordway engineers can be found in Washington D.C., Pittsburgh, and in South America and Europe. We leverage virtual collaboration and productivity tools, and have flexible working hours. 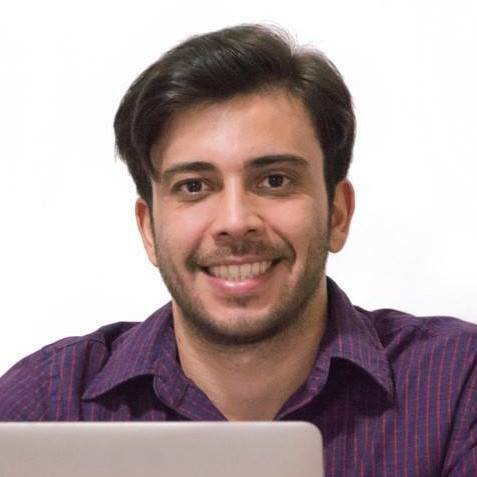 There is even an Ordway Slack channel where Brazilian developers are teaching everybody in the company Portuguese and introducing our colleagues to classic and modern Brazilian music. Many compelling challenges wait on the horizon for the team and we’re always looking for great engineers to join the team. If you want to learn an important technology stack, and contribute to solving important real-world challenges, I encourage you to check out the current openings on our Engineering team.